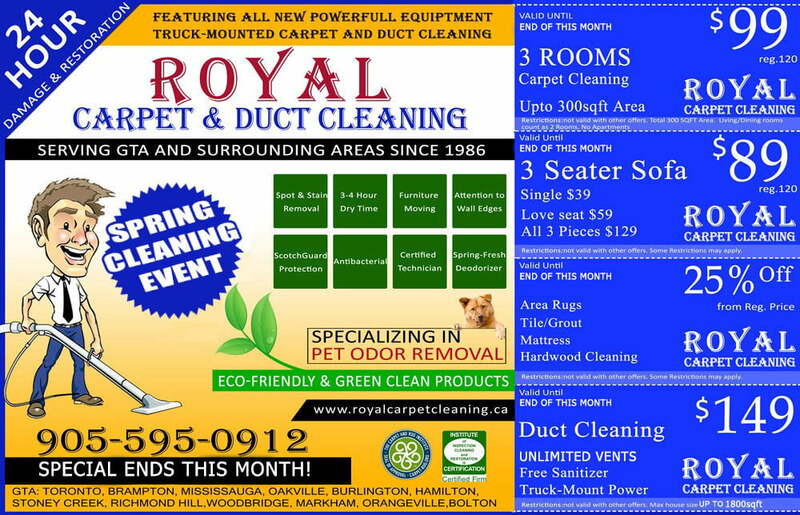 Royal Carpet Cleaning also provides tile cleaning and grout cleaning. We specialize in cleaning all types of flooring (ceramic, porcelain, marble, etc.) If you’re inviting us over to get your carpets cleaned, then don’t forget to ask about our tile and grout cleaning service as well! 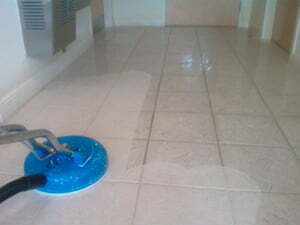 We can bring your floor tiles back to life by getting rid of all the build-up in our grouts. Your tiles and flooring will look new again! 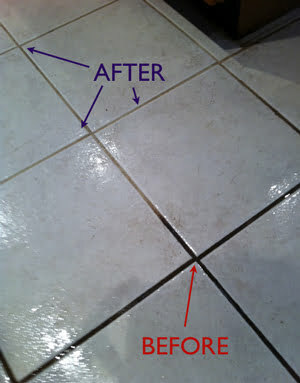 Take a look at the before and after pictures of our tile and grout cleaning service. It’ll make a huge difference to your floors and your visitors will notice how clean your tiles and grout look! Our process is quick and easy. 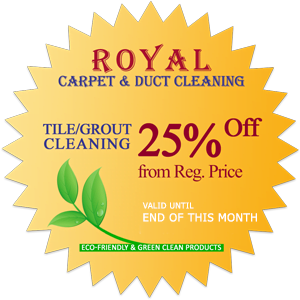 If you’re getting your carpets or upholstery cleaned, then don’t forget about your tiles! Get the whole job done in one visit.